Established in the year 1942, VGN has successfully carved a niche for itself in the ever-dynamic real estate industry over the last 76 years. An ISO 9001:2008 certified company, VGN is known as much for its beautiful, world-class homes as it is for following best practices in the industry, being an Integrated Management System (IMS) certified company by Lloyd's Register. 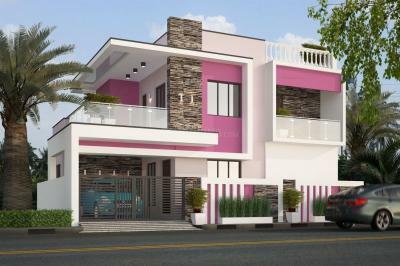 VGN is a Multi-Million dollar real estate company head quartered in Chennai which develops residences, commercial, retail and plots in India. With over 20 million sq. 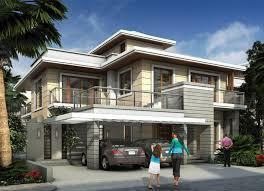 ft. of residential projects under development, VGN is one of the most respected and reputed builders in Chennai. Starting with affordable housing and spreading our wings to ultra-luxury segment, we have catered to all sections of the society. Synonymous with quality, timely delivery, expertise and trust, VGN is a name that is here to stay. While we may have numerous achievements under our belt, we take pride in the fact that we have been helping thousands of families realize their dreams, providing exponential returns on their investments. And it is this satisfaction that we derive from what we do that makes us venture into newer and more challenging areas in property development.